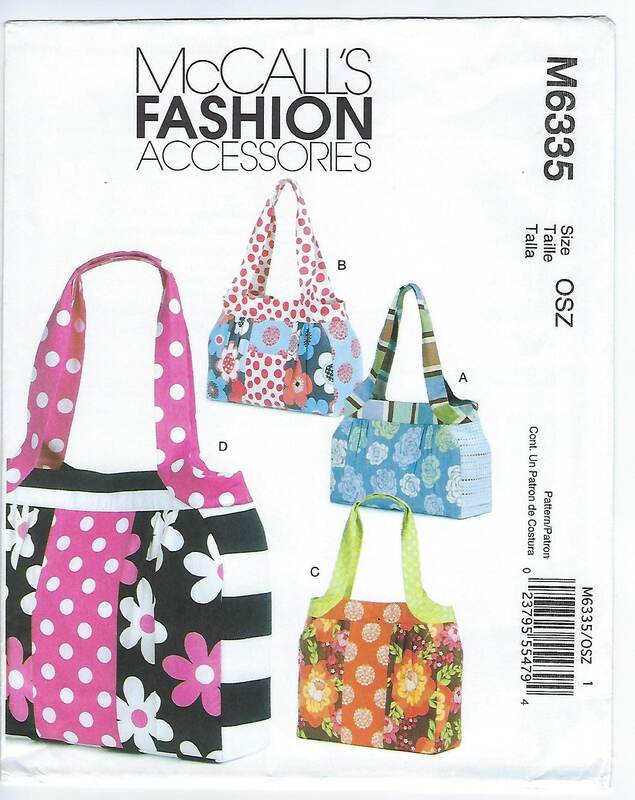 Package includes patterns and instructions to make lined bags with inside pocket and snap closure; four views. 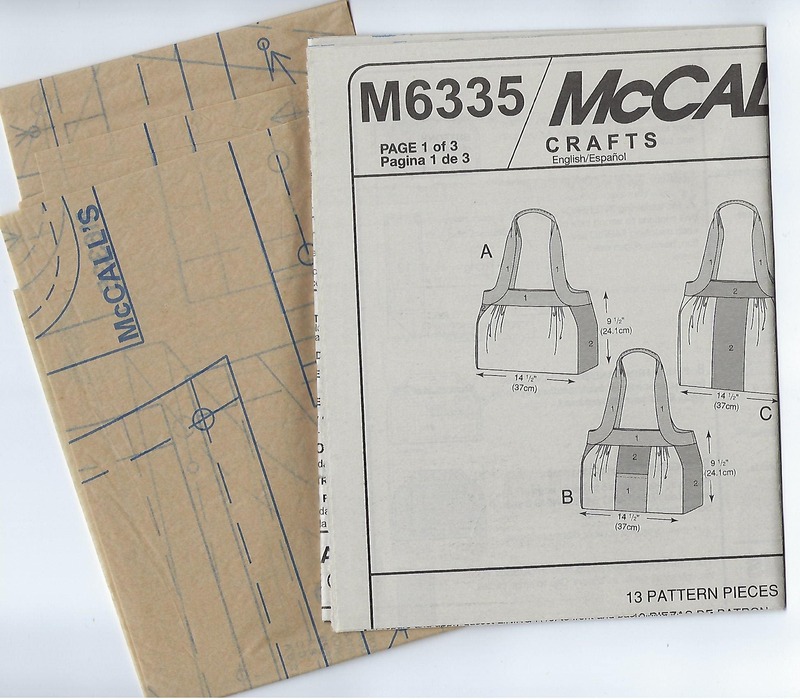 Pattern Condition: UNCUT, factory folded, with original instruction sheets. 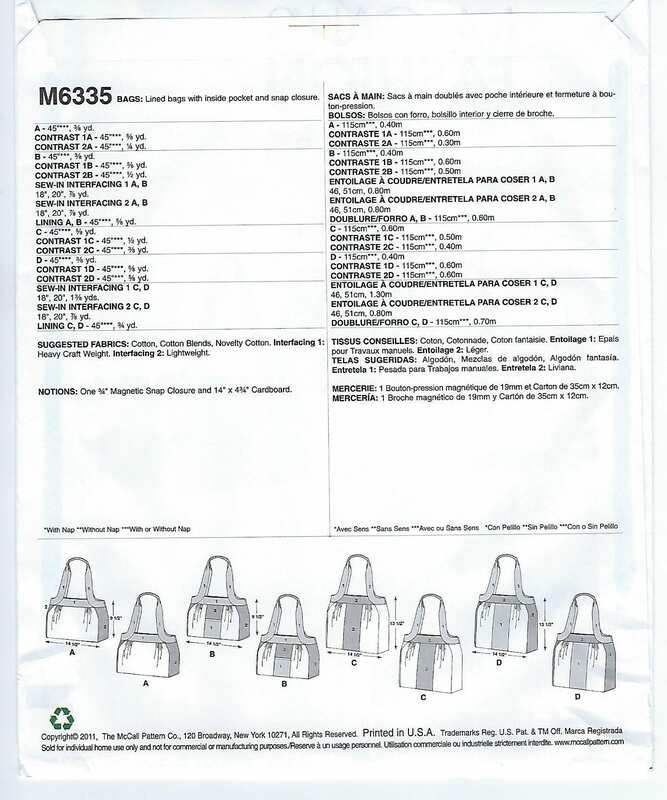 Pattern Envelope: Good to Excellent condition with minor envelope shelf wear. Listing Photos provided represent actual product.